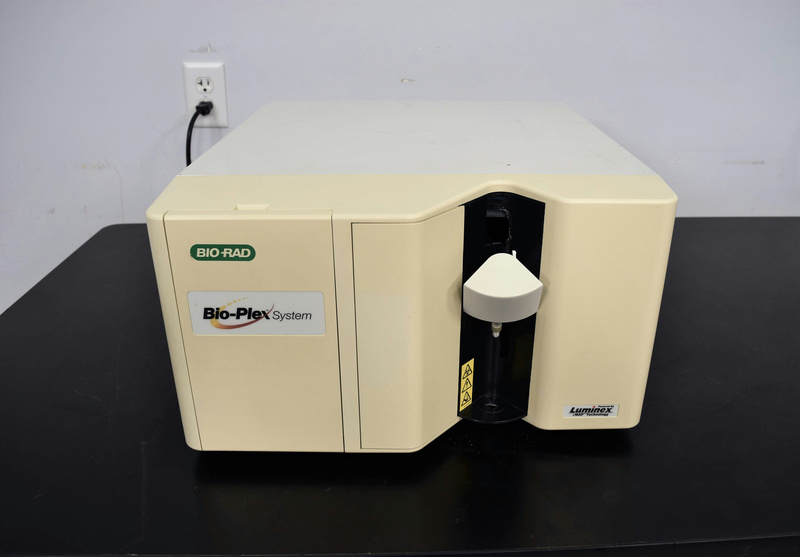 Bio-Rad Luminex 100 Analyte Multiplexing Plate Cytometry Analyzer Clinical . New Life Scientific, Inc. This analyzer powers on, but it was not functional beyond this point and the technicians recommended selling it for parts only.